This is an announcement that tons of reggae rock fans have been waiting for. Even the artists are stoked. 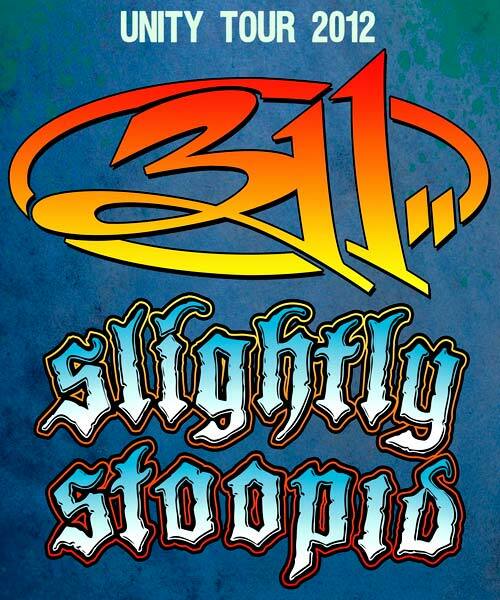 After the show Nick Hexum tweeted “Slightly Stoopid joining @311 for this summer’s Unity Tour! Gonna be a fun one!” 311 and Slightly Stoopid joining forces should provide for one of the biggest and best tours this summer is offering thus far.